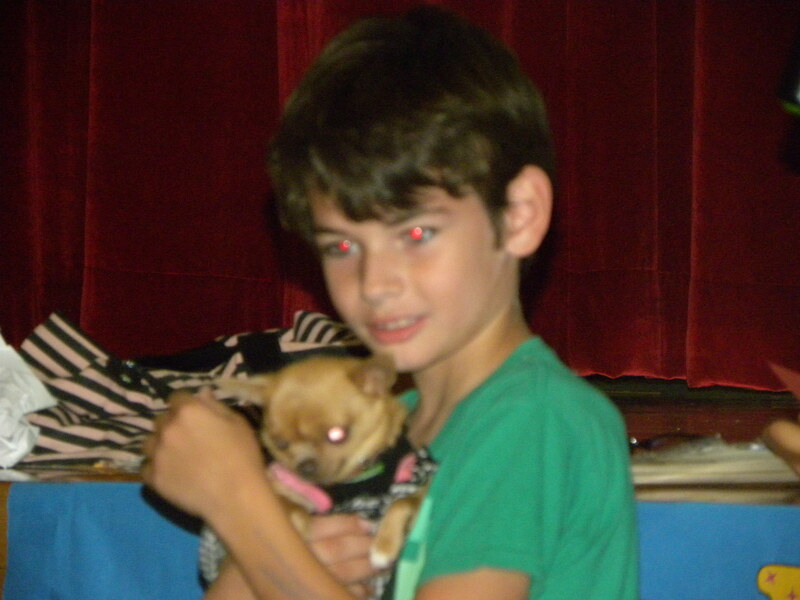 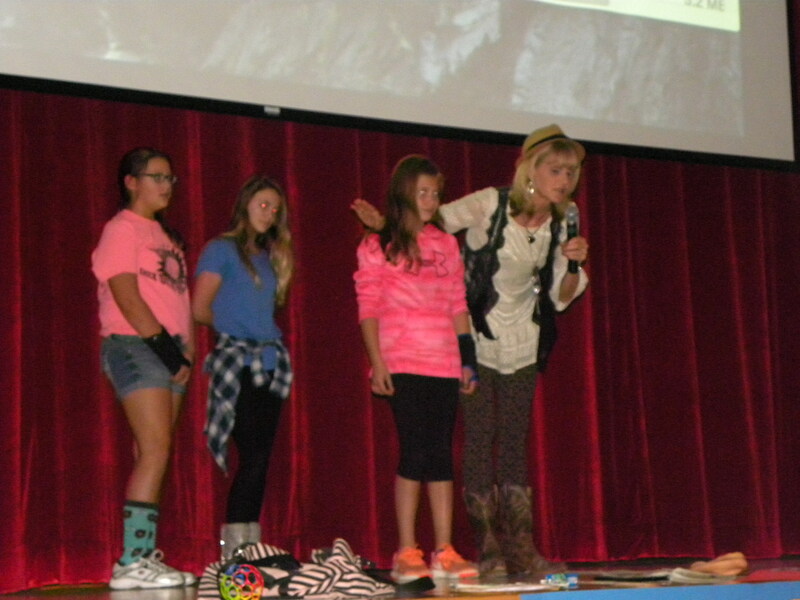 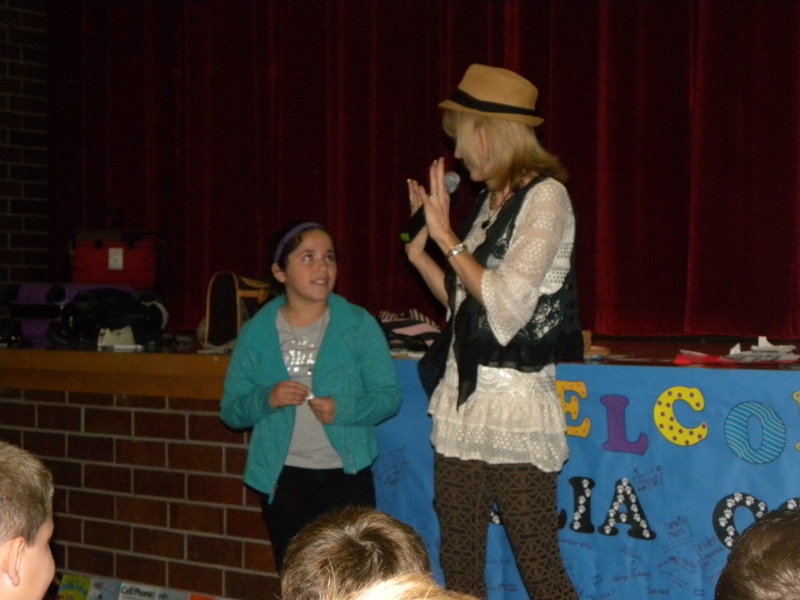 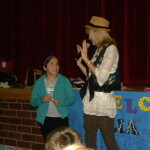 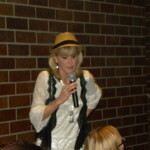 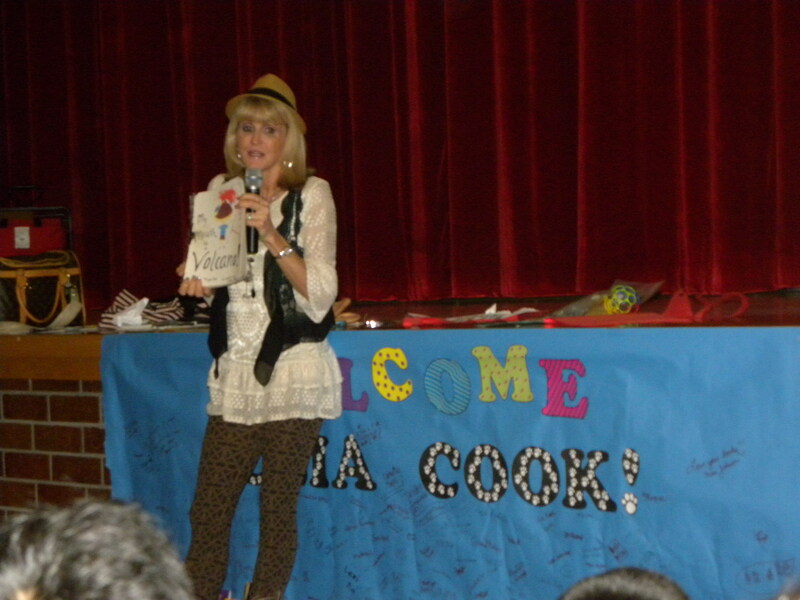 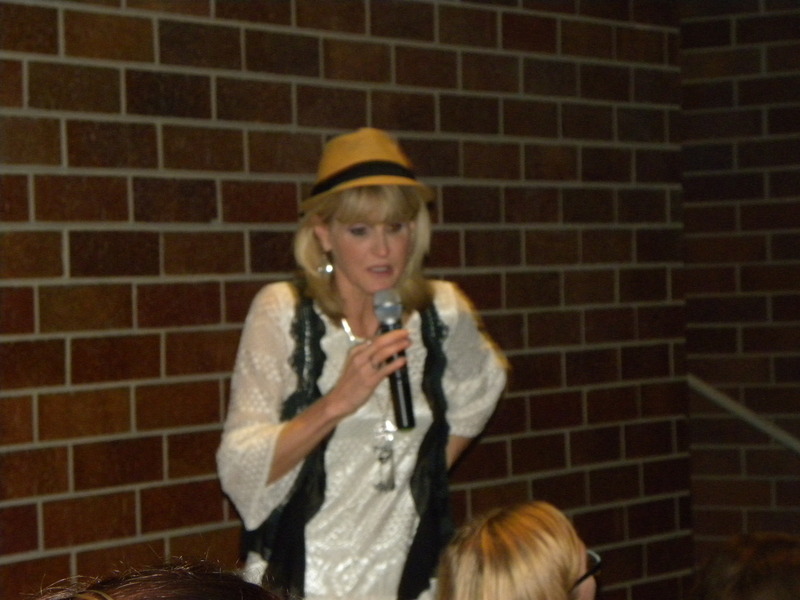 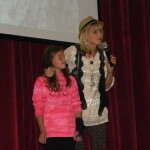 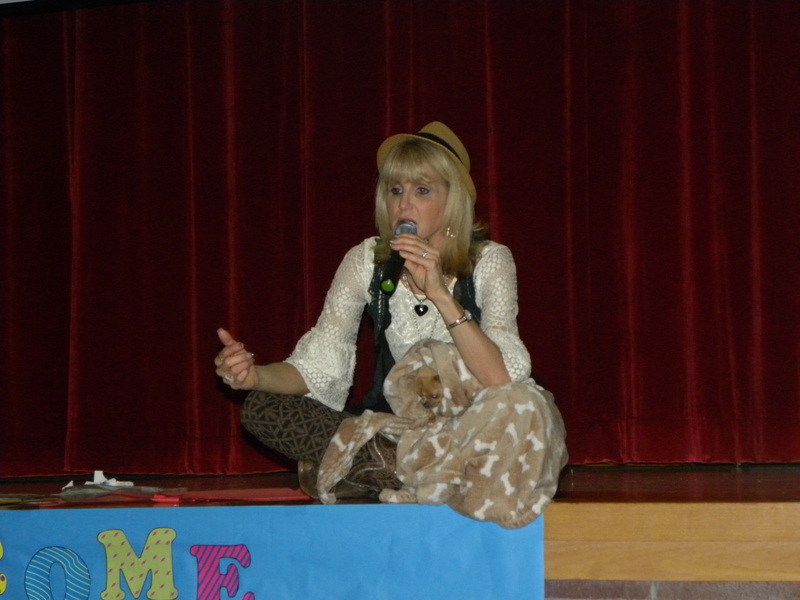 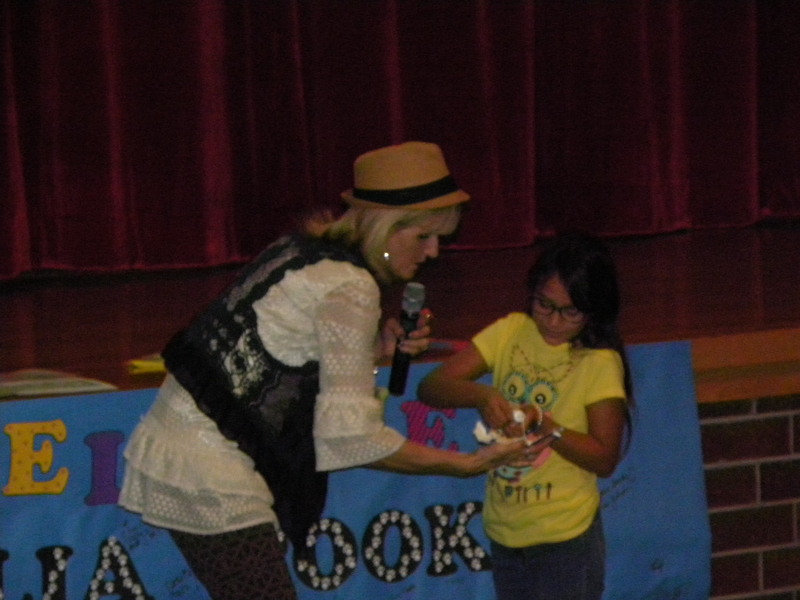 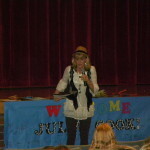 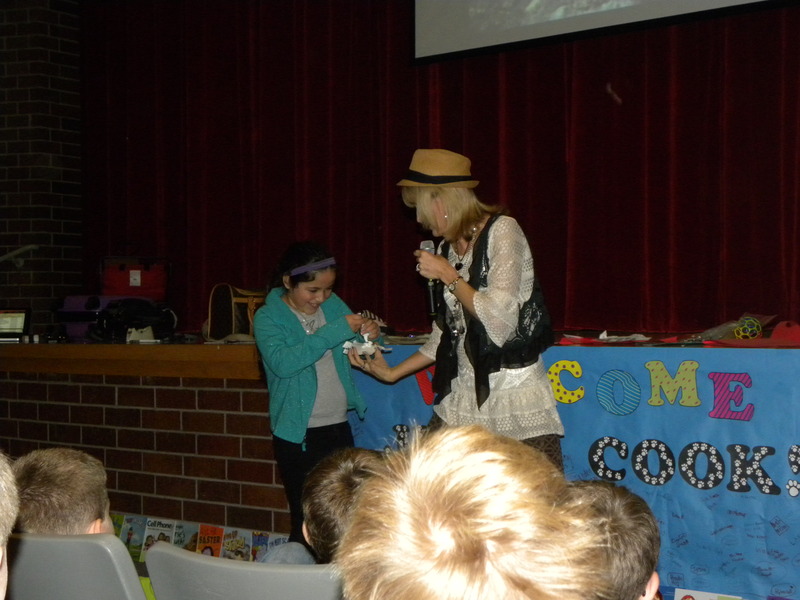 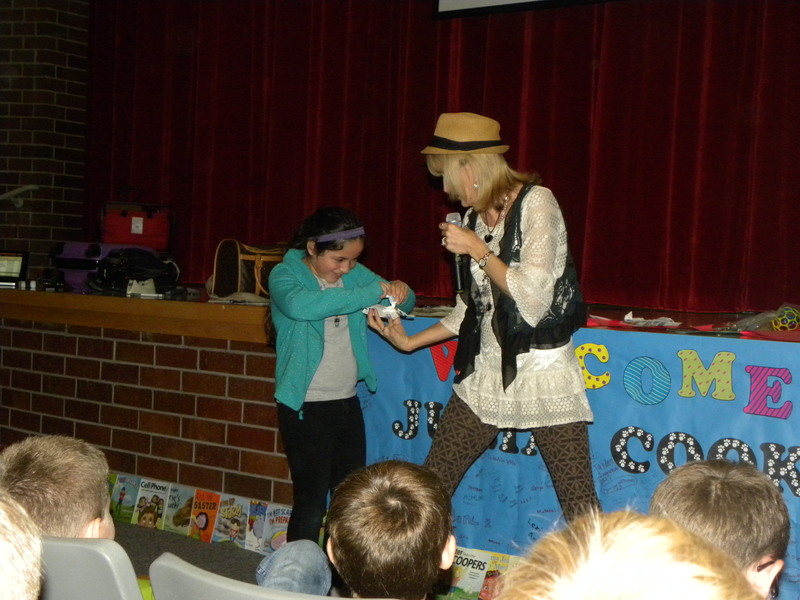 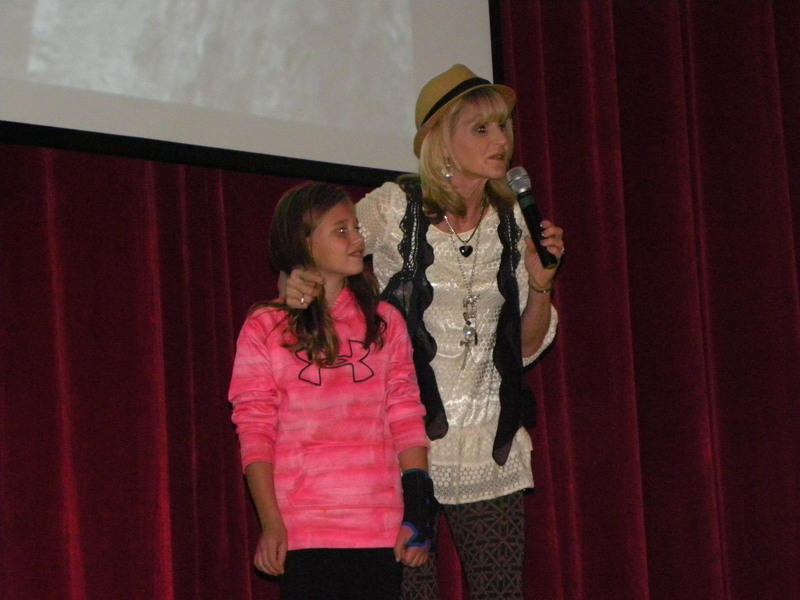 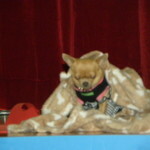 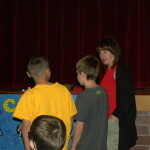 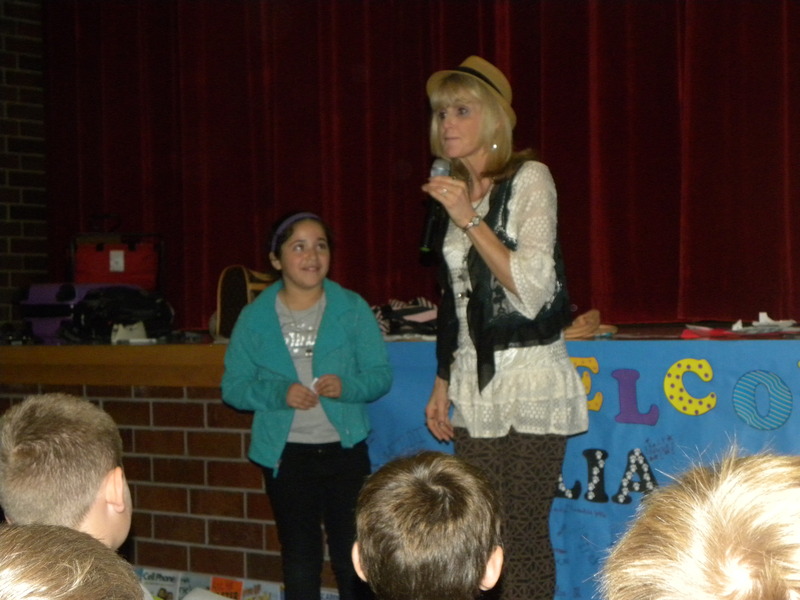 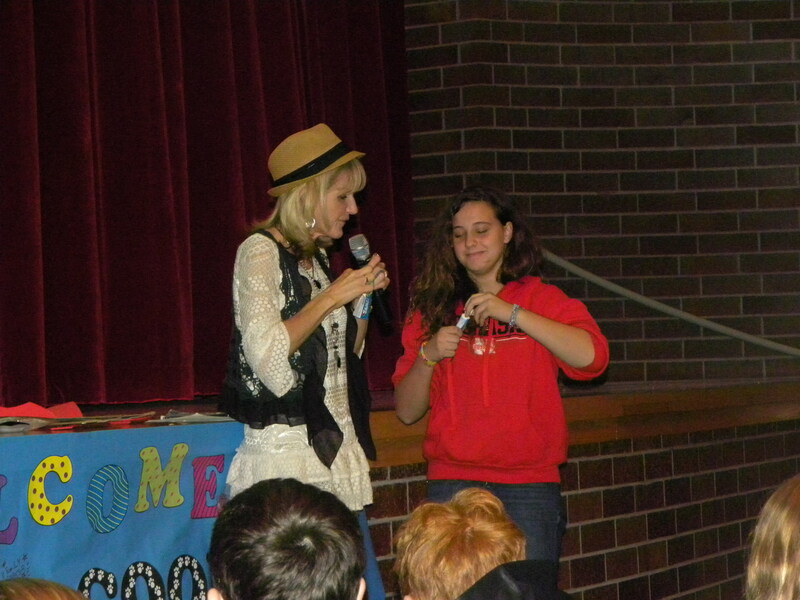 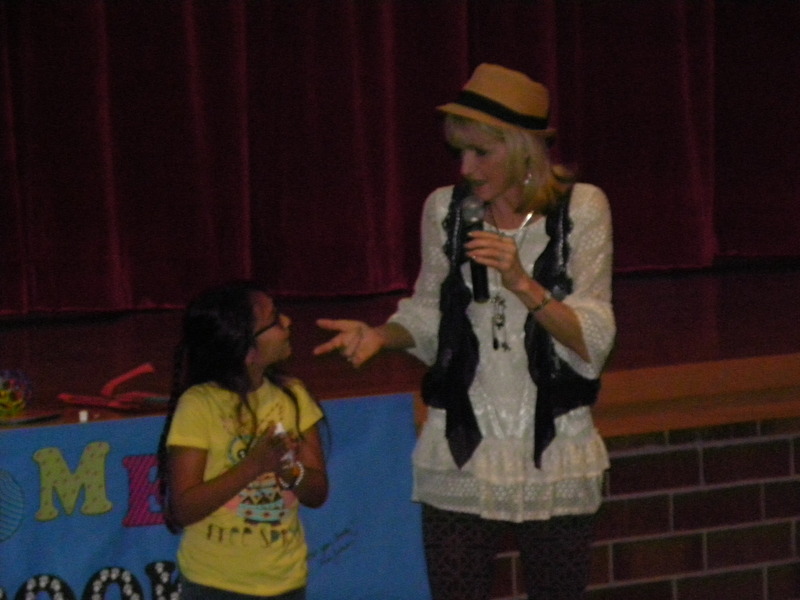 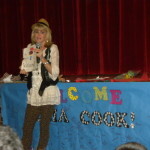 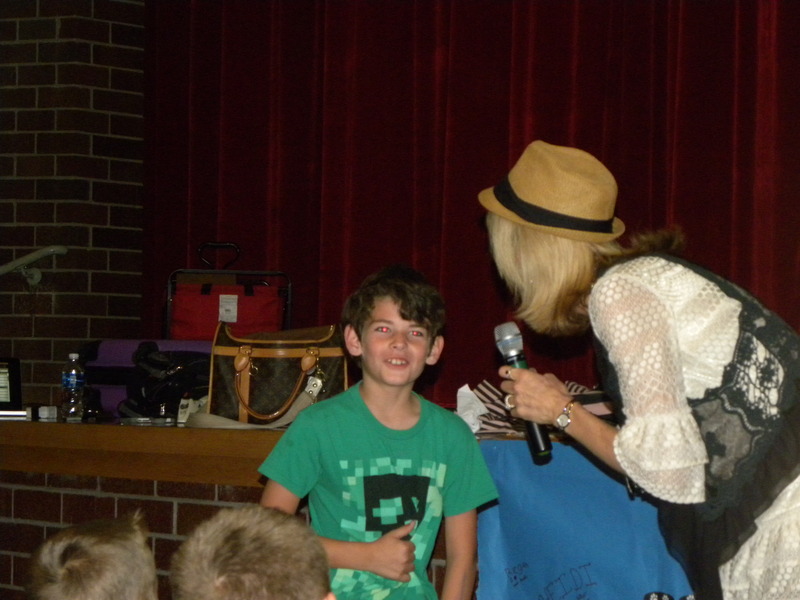 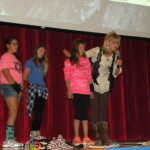 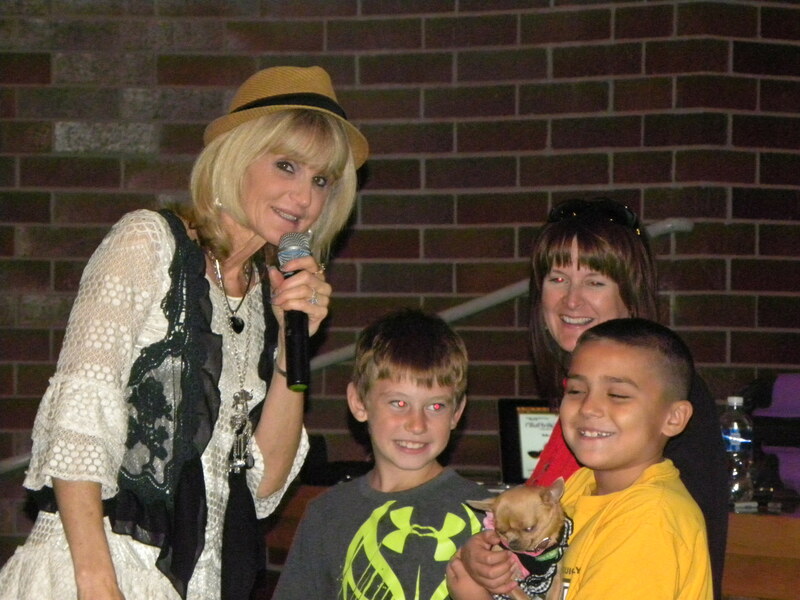 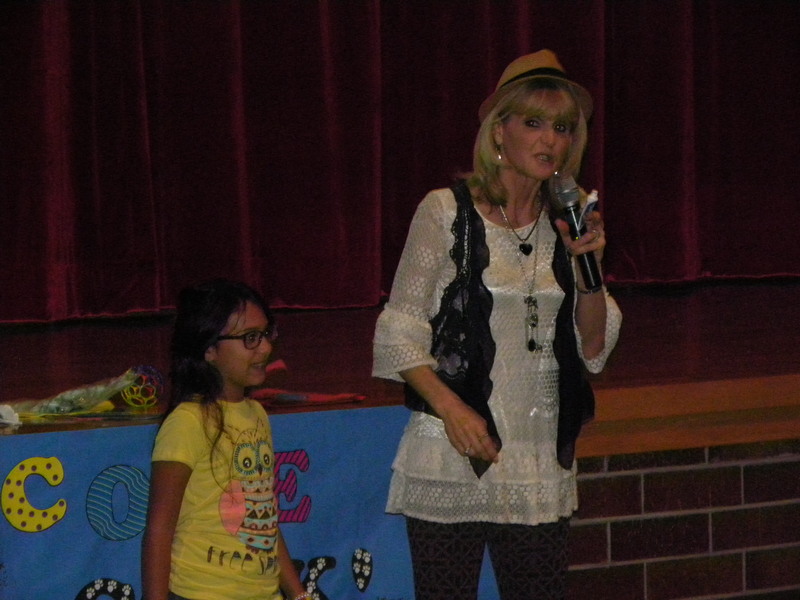 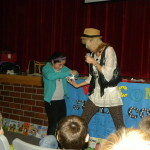 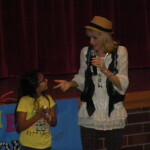 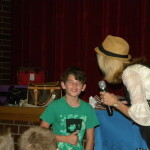 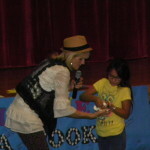 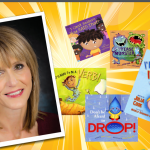 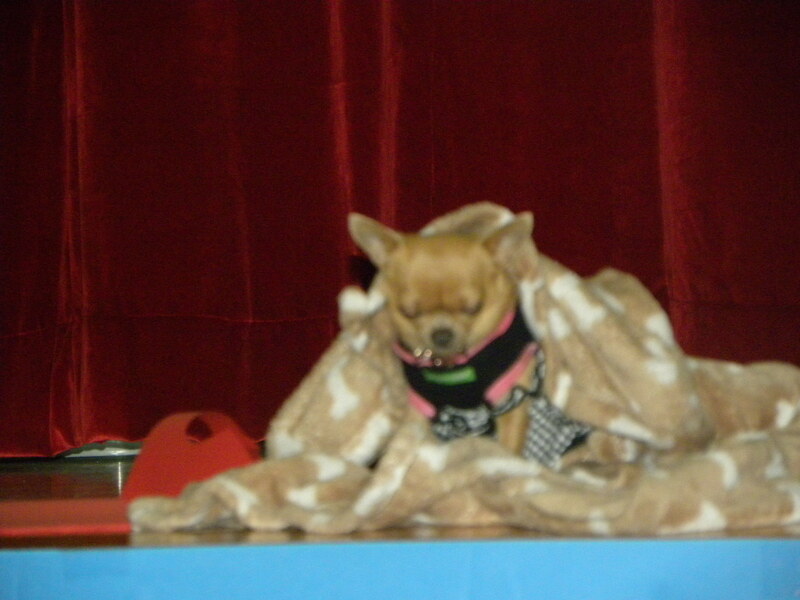 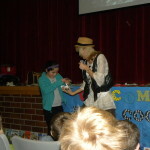 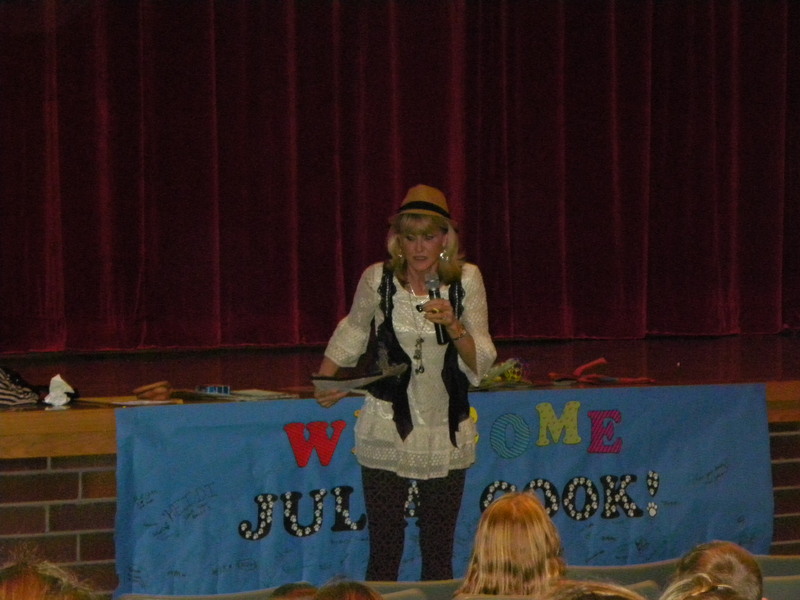 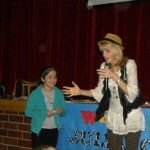 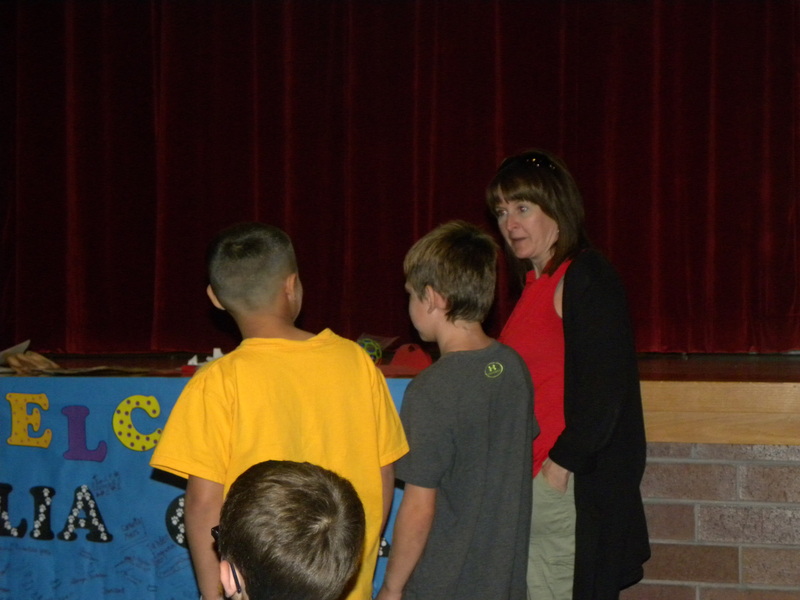 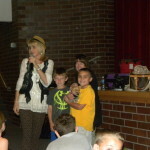 Children’s author, Julia Cook visited Fairbury Public Schools on Monday, October 17th. 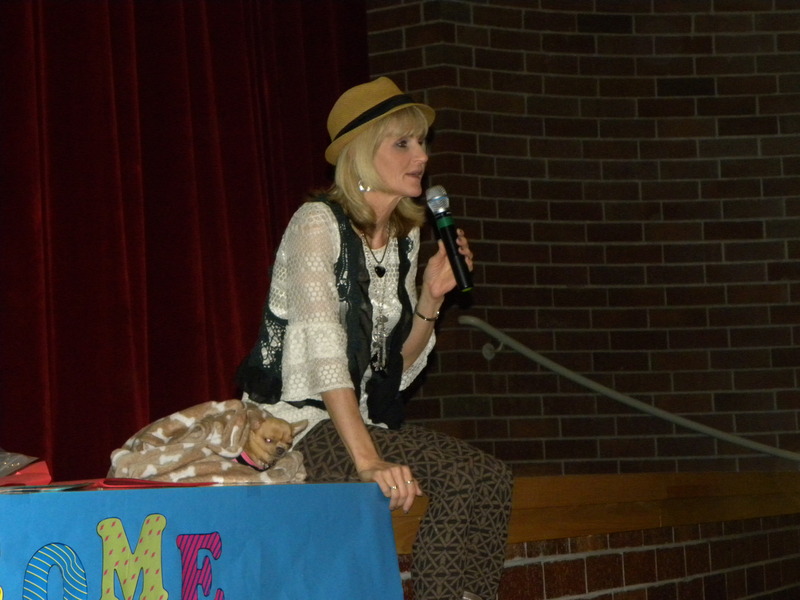 Staff and students in grades kindergarten through sixth grade enjoyed listening to her presentation. 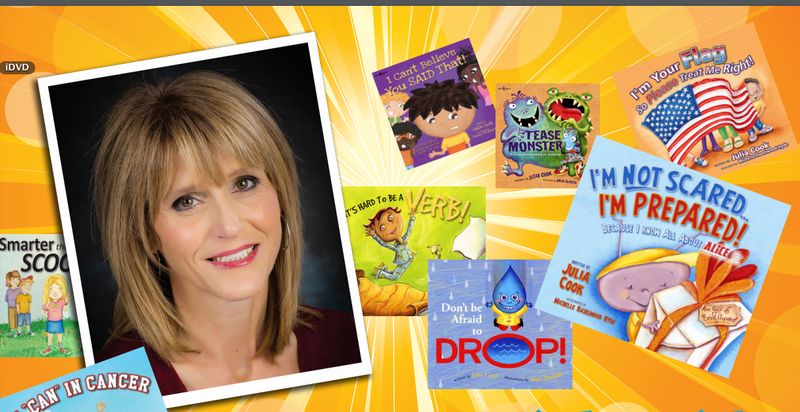 Julia has become one of America’s most recognized authors of guidance storybooks for children. 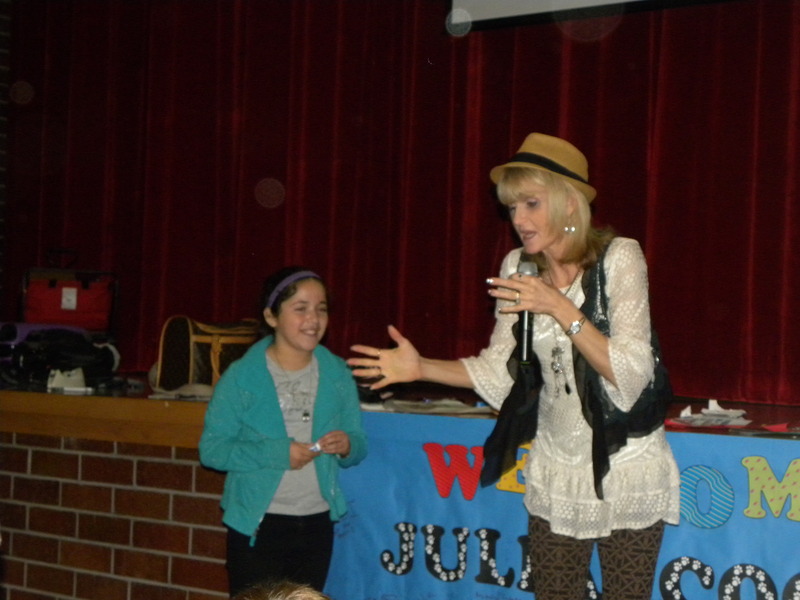 Julia continues to visit schools across the country and presents at national and international conferences as a keynote speaker. 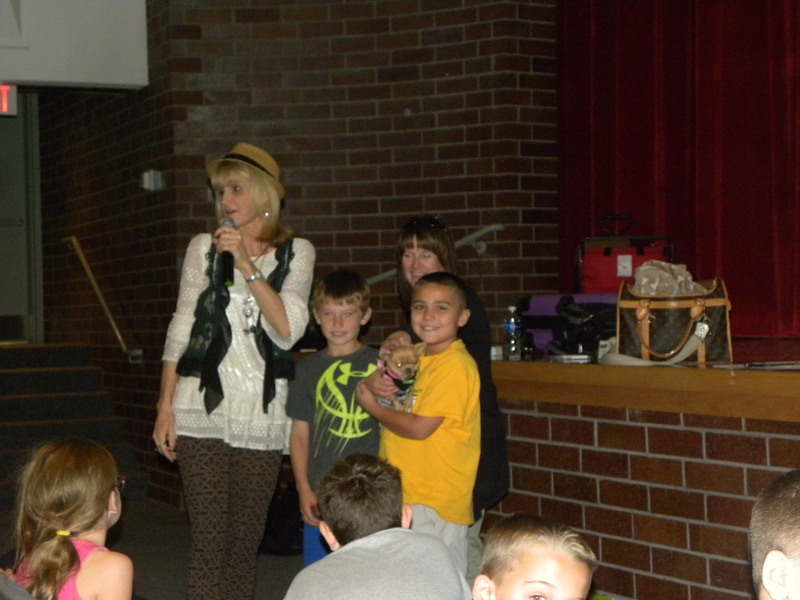 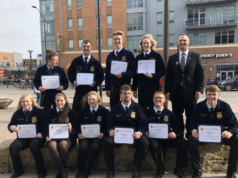 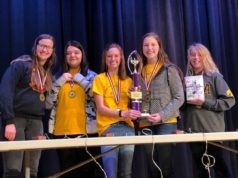 A special thank you to the Fairbury PTA for sponsoring and supporting this worthwhile and educational experience for children.